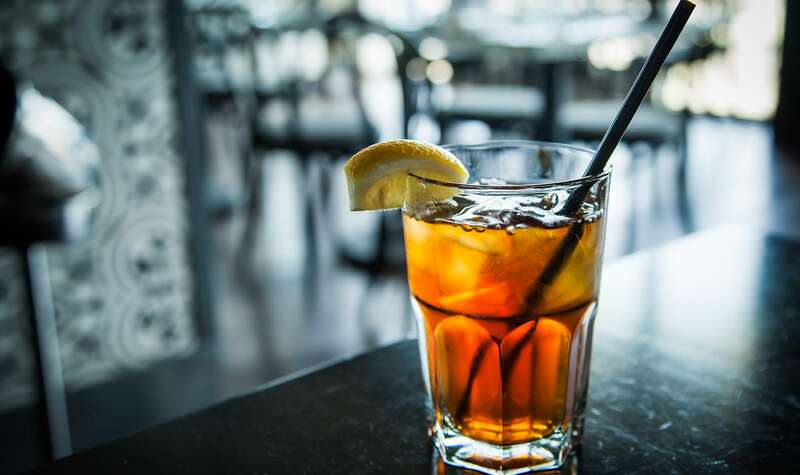 Chlorine imparts offensive taste and odor to beverages and can contribute to equipment problems, such as pitting and corrosion. 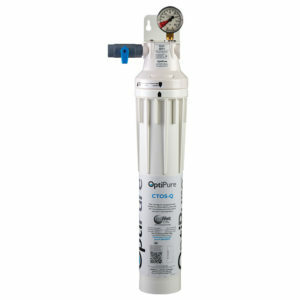 Chlorine is used by many municipal water utilities to kill pathogenic organisms and provide a residual concentration of disinfectant throughout the distribution system. 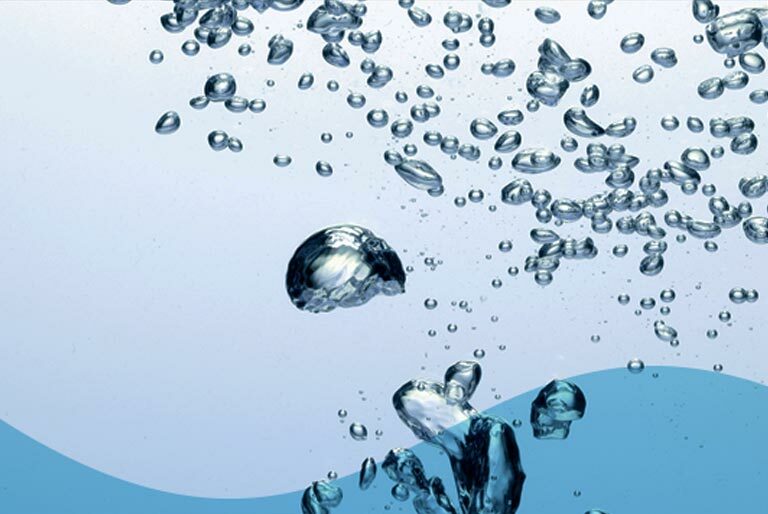 In addition to chlorine and, in some occurrences, chloramines, there is an array of man-made and naturally occurring contaminants, such as dissolved organics and pesticides, that impart an off taste and odor in water. 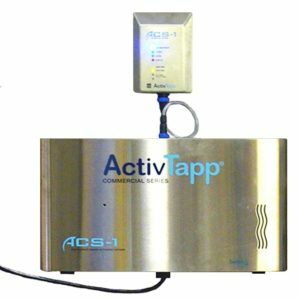 Activated carbon is the best technology for reducing chlorine, chloramine, and off taste and odor. 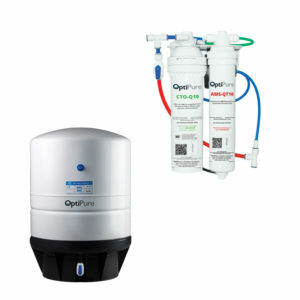 OptiPure offers QT and FX-style water filtration systems that are NSF-certified for chlorine-, taste -& odor-reduction rated from 15,000 gallons to 67,500 gallons. 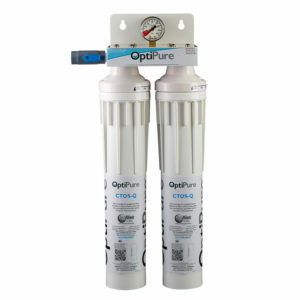 OptiPure CTO filtration cartridges utilize high-quality activated carbon to reduce chlorine, taste & odor. 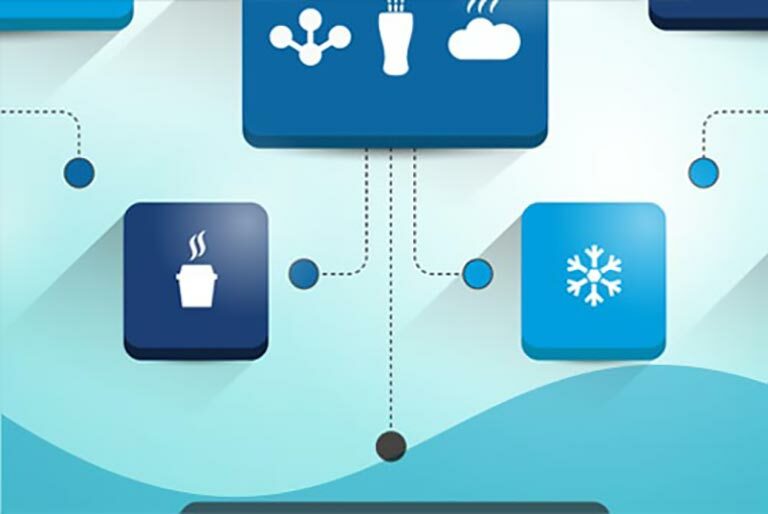 The CTO media structure is entirely composed of a dense structure of fibers coated with Powdered Activated Carbon (PAC). 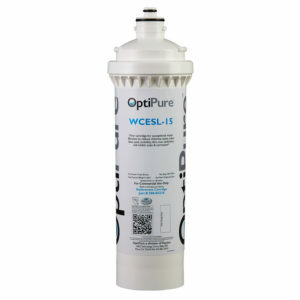 The high-mass of carbon, along with the gradient-depth structure of these cartridges, provides tremendous surface area and contact time as water flows through. 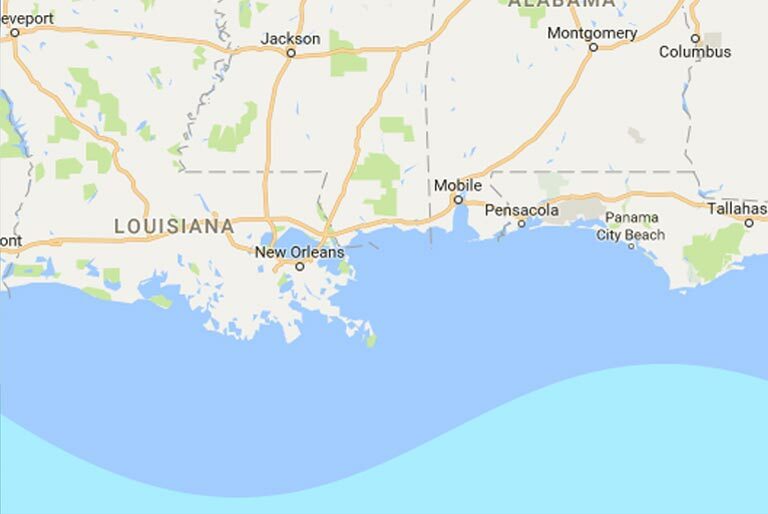 This media structure contributes to the exceptional performance and capacity of OptiPure systems. 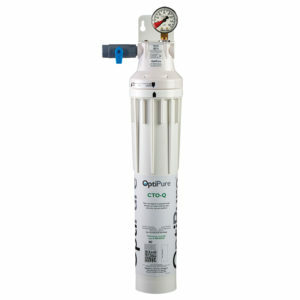 The rated capacity of an NSF-certified commercial water filtration system refers to the amount of water (gallons/liters) that a system has been tested for and that it’s proven to reduce chlorine off-taste and odor. 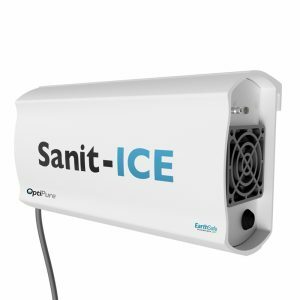 The NSF-rated capacity provides no assurance that other water treatment technologies, such as scale inhibition, will perform in this capacity. 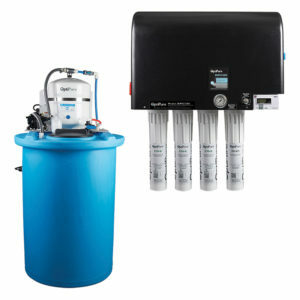 It is important when selecting water treatment for your application to make sure that the system design is balanced, will protect your equipment and deliver all expected performance for its rated capacity.